The tour will comprise of a trip to Gloucestershire County Cricket Club on day one, where the players will get the chance to work with Academy Head Coach, Tim Hancock. 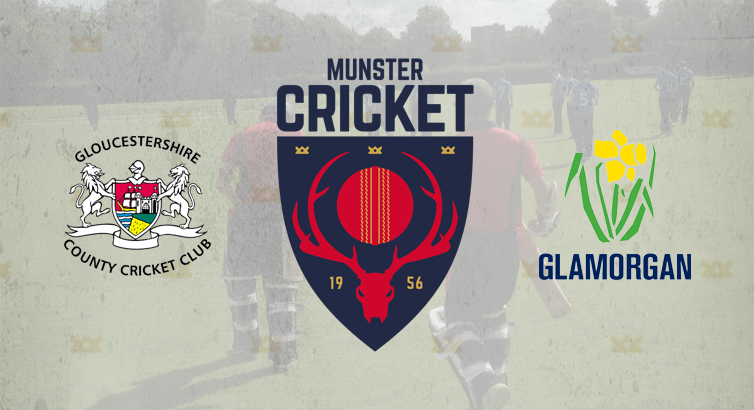 On day two they will train twice at Glamorgan County Cricket Club where they will be under the watchful eye of Head Coach Robert Croft, who will be leading one of the sessions around the T20 format. Apex Cricket’s Ted Williamson was delighted after the mini tour finally came together saying “the lads are going to two first class facilities and will be working with two highly respected coaches who had an awful lot of County and International success as players. We’ll have the indoor centre’s to ourselves on both days and the experience of facing the new Trueman machine and Merlyn is going to be great for the lads. The idea is to show them different county environments and get the chance to work with coaches with different styles and skill sets. The trip is going to be an annual one and we have two different counties locked in for 2018”. He was also very happy that there were players from different clubs in Munster involved when he said ”this group has been together now for over 16 weeks and they’ve formed a very good bond with each other.